Two Songs Sanctuary — Balu Blue Foundation Inc. 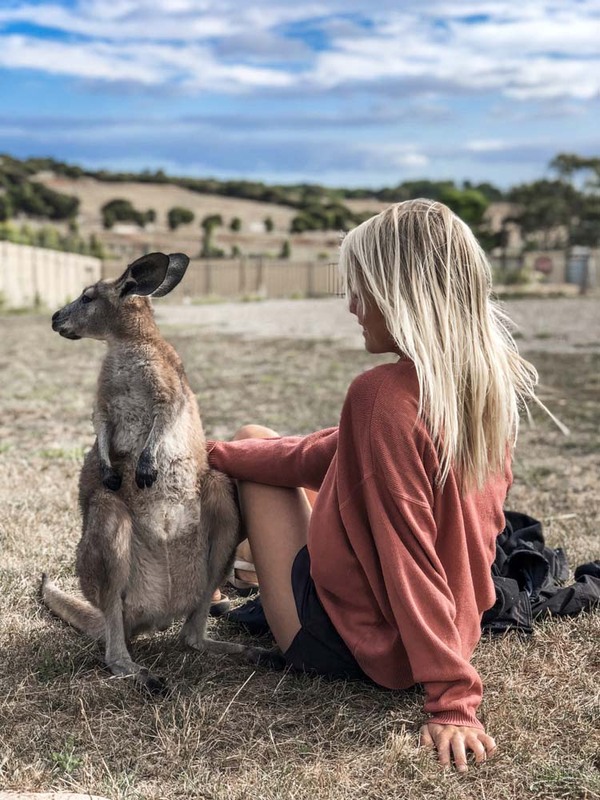 In 2016, it was evident Port Lincoln, in South Australia lacked a sanctuary area for rescued wildlife such as kangaroos, which cannot be re-released, as it is against DEWNR policy. Our goal was to find a forever home for Bunji, and where possible, help to support carers who shared the same passion. With the help of your donations, we are able to help support Two Songs Sanctuary. 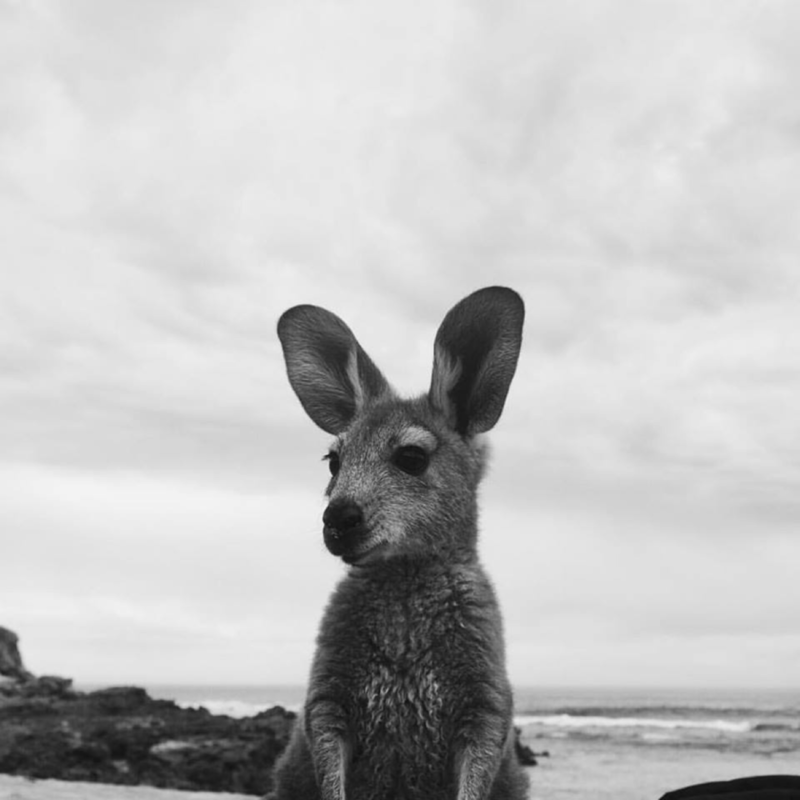 This private sanctuary is dedicated to the rescue and rehabilitation of orphaned native wildlife, and will provide a forever home for orphaned native animals of the Eyre Peninsula. This property is on private land, owned and operated by two very dedicated, passionate wildlife carers. Dedicated purely to the wellbeing and livelihood of the animals, it is not open to the public. Balu Blue Foundation, have been able to assist in the ongoing costs of ensuring the safety and health of the animals that reside here, and aim to always provide assistance for the animals in care here. Food and Nourishment for 18 kangaroos and other animals which may come into care. Malu - 2 year old female Red Kangaroo, loves lazing in the sun and eating veggies! Middy - 1 year old Western Grey girl, the smallest at #TwoSongsSanctuary, she was found from the Port Lincoln area and has found a family at Two Songs. New to #TwoSongsSanctuary and is already fitting in nicely, such a beautiful gentle girl. 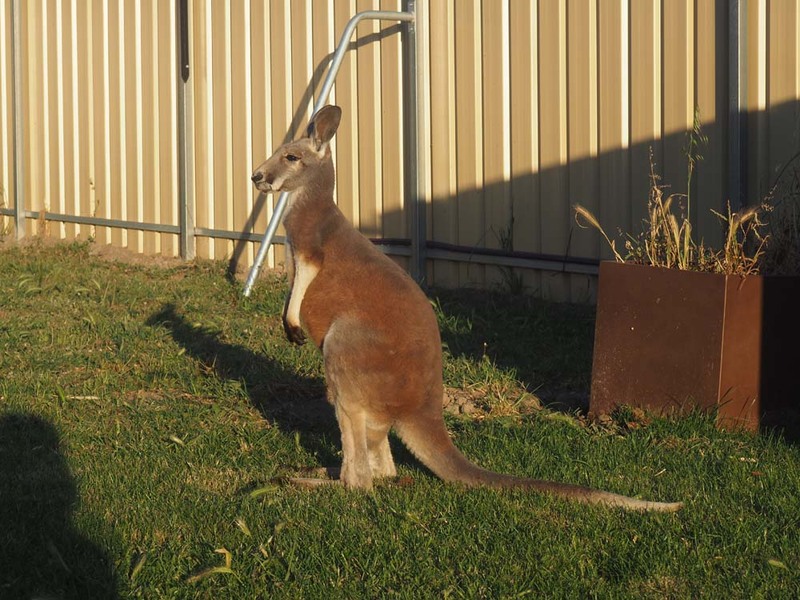 Bunji - 1 year old Euro or Wallaroo, raised by Brinkley and Tyron, from Elliston area, has now been at #TwoSongs for 4 months. Bunji is a bit of an individual among the crowd, shes sassy, not as social, but very confident and independent, loves cuddles from humans she trusts, but not so much from other kangaroos. Loves Sheoak, and Almonds. 2 year old Red Kangaroo female, who is quite the boss at the sanctaury, and loves a cuddle. Beautiful boy who came from a tough start to life, losing his left foot to a bullet when his mum was shot. He is now in safety and able to make Two Songs his forever home. Loves hanging out with Imogen and Malu, will one day be the tallest of them all as Red Kangaroo males never stop growing. Beautiful boy, who now is not the only male at the sanctuary thanks to newcomer Euro, George. Little Jack was rescued from a shooting incident on Eyre Peninsula, he is a now living at Two Songs, he is a little Red Kangaroo male. Rescued from a car accident on Eyre Peninsula, Yazzie is now at Two Songs. She is a little Western Grey Joey, and is adorable as ever. Rescued on the Eyre Peninsula, Rocky and Rena are a pair of Red Kangaroo joeys who are just as inseparable as Tommy and Tully. They love lazing around in their floor pouches.